Unreap Commander Alpha: Starting the Year Right! 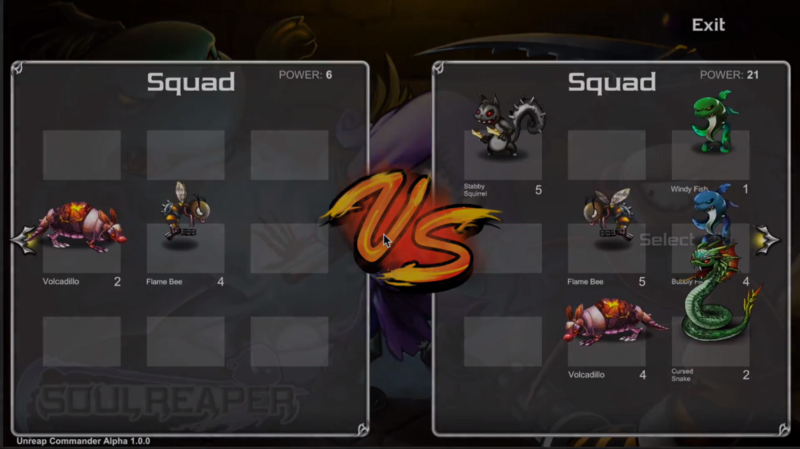 The Soul Reaper: Unreap Commander Alpha Version is out (download it here) now! 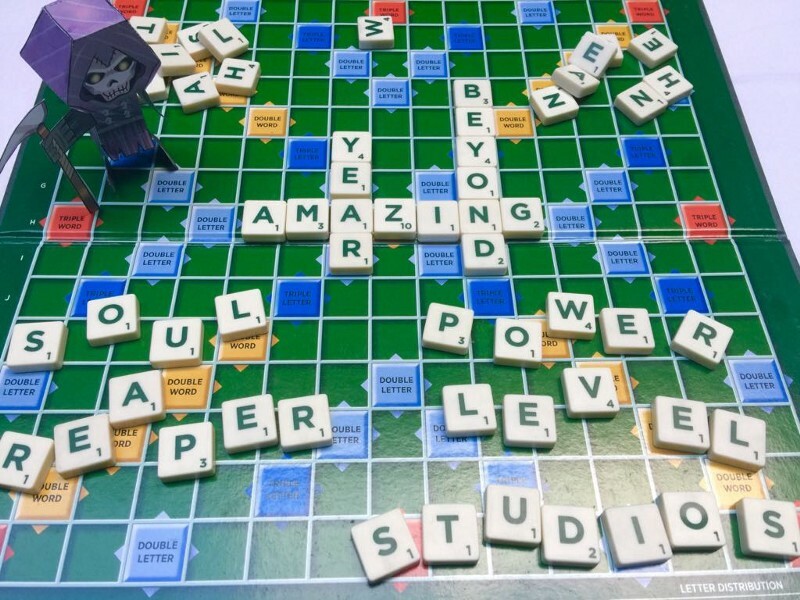 The PLS development team wasn’t just out merry-making during the holidays; everyone was busy (and still is) preparing for the release of the game’s significantly improved version. · Feats were temporarily removed from the game. We’ve got the teaser coming out soon, which is another thing to look forward to. Taylor Wright, who gave us extremely valuable UI/UX and Major redesign inputs! You’ll see snippets of the redesign in the teaser, and in full action once you’ve downloaded and started playing the Alpha version. In any case, we would be eternally grateful for any feedback from you, Commanders. Let’s all have a great start this 2018, and cheers to a more fruitful indiedev year!